Chimney Sweeping for Charleston and surrounding counties. 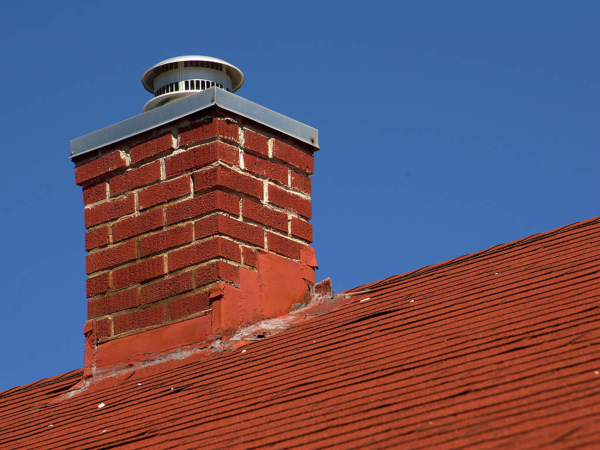 The National Fire Protection Association recommends cleaning your chimney when creosote buildup is over 1/8 inch thick Brushes are used to remove combustible creosote and restore proper function of the chimney. Creosote is a gummy, smelly, corrosive and extremely combustible substance that, if no precautions are taken, will coat the insides of everything it passes through. It is formed when volatile gases are given off in the burning process to combine and condense on their way out of the chimney. If the smoke is cooled below 250 degrees F, the gases liquefy, blend, and solidify, forming creosote. 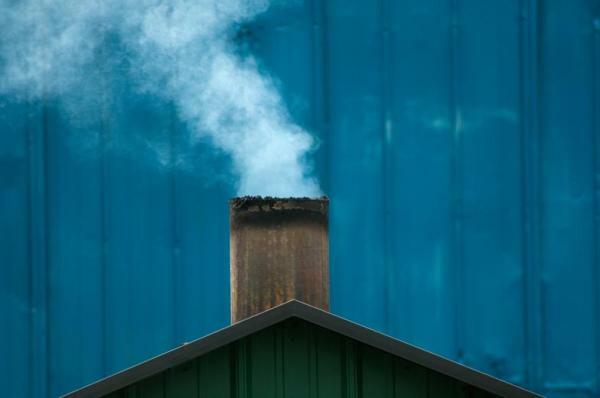 During the cleaning, most soot and creosote will be removed from the smoke chamber, chimney liner, damper area, and firebox. 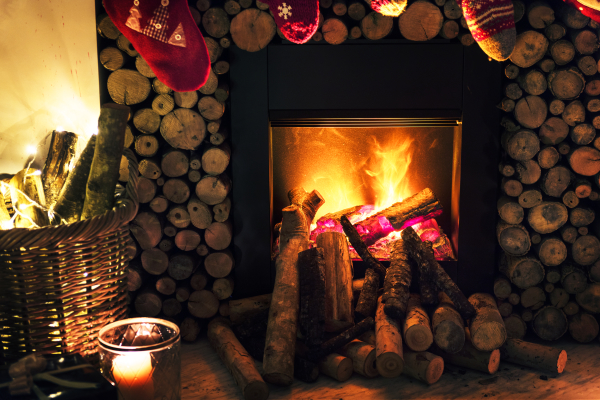 Heavy use fireplaces can produce up to 2 full 5-gallon buckets of material! To continue safer use of the fireplace and reduce the risk of chimney fires this highly combustible material must be removed before it builds up to unsafe levels. Longman's Cleaning services advise cleaning your chimney once a year, for healthy air and a sturdy chimney.